Remember that ridiculous popularity game that we all got caught up in during high school? Oh yeah… that's what you hated about high school. Right? But here we are once again playing that crazy game of who has the most friends on Facebook or how many people liked my Instagram image or how many repins did my image get. Well, friends, I'm here to tell you… who cares. 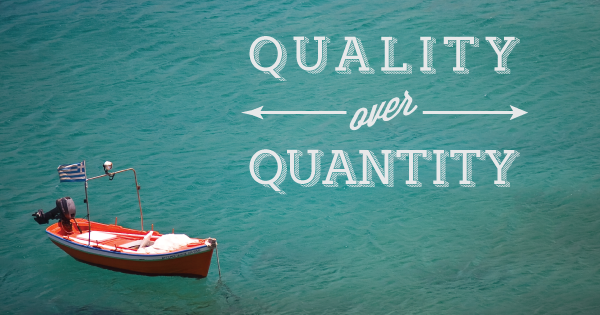 Life is about quality… not quantity. That mantra holds true of friends. Stop and take a minute to think about the true friends you have - the ones you can call on when things are really weighing down on you. I'm betting that you have a few really good friends who sit tirelessly and allow you to drone on when you need it - I know I do. 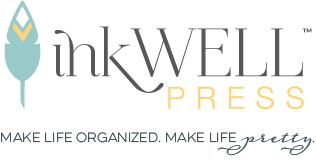 I've been needing to call on my friends for a while now with the impending launch of our new planner business. I'm lucky enough to have friends who don't screen my calls when I need to talk about the new products launching this fall. again. Or how the designs are looking. Or how stressed I am with the new web site design (did we seriously just discuss animated gifs for 30 minutes?) Even though html and css coding makes my head spin, my friends are willing to sit through that discussion. Again. Am I a lucky girl? Yes. But so are you. Go - give a hug or send a love note text to those people in your life who make each day worth it. Spread a little love to those quality friend of yours. That's what I'm doing now… they know this blog post is really about them.